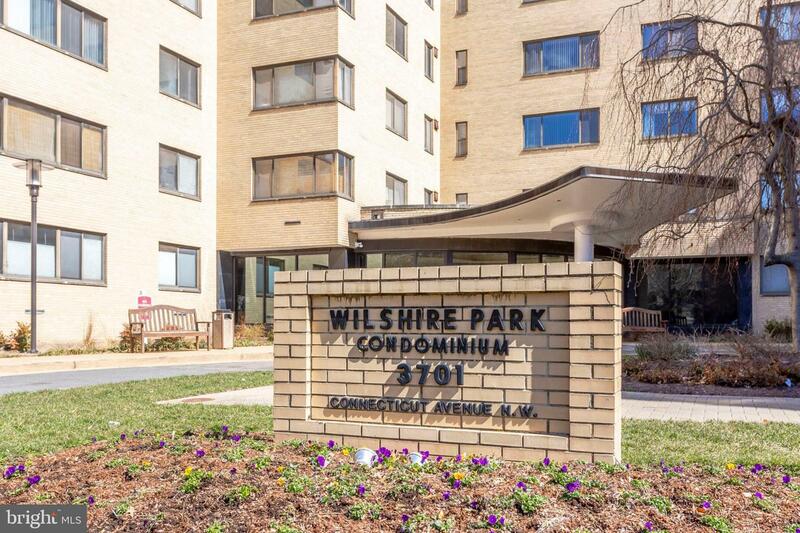 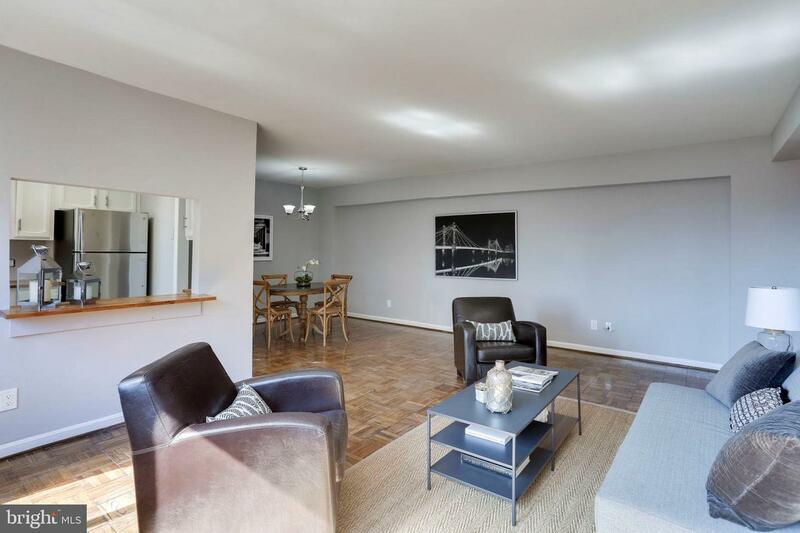 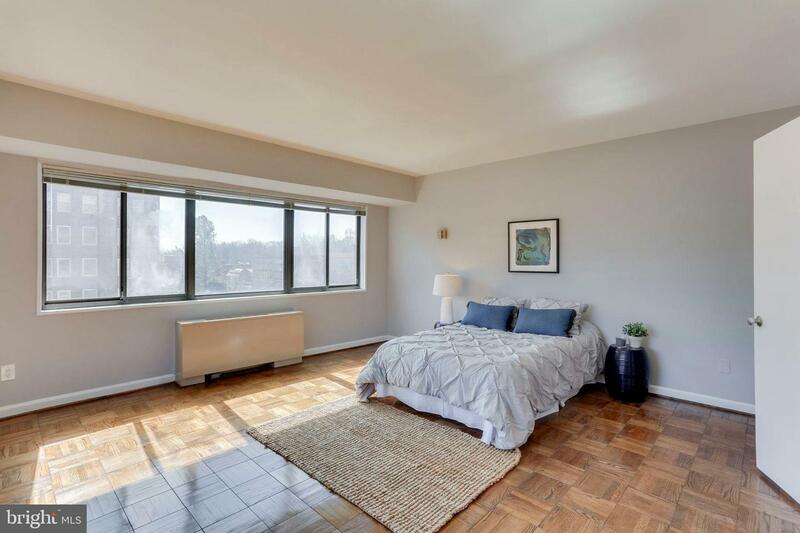 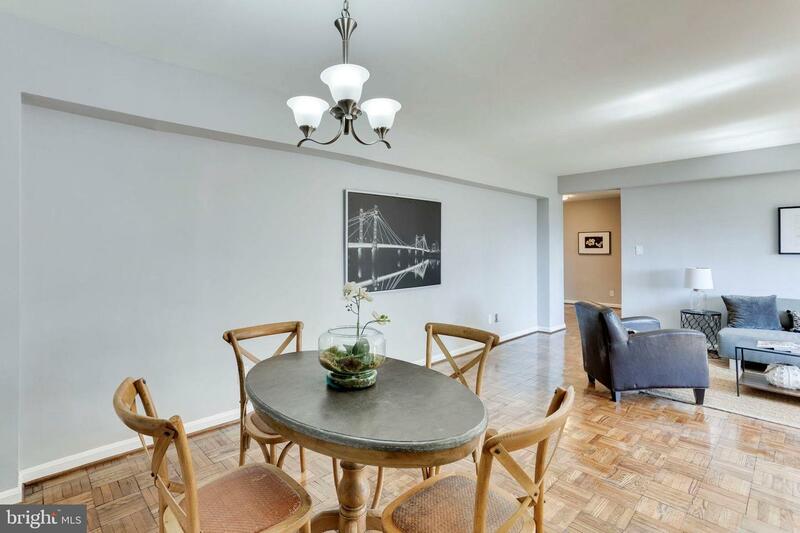 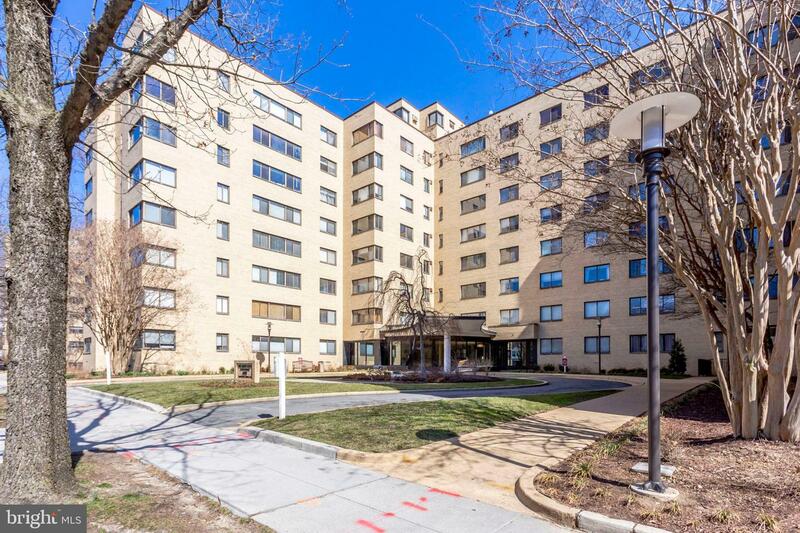 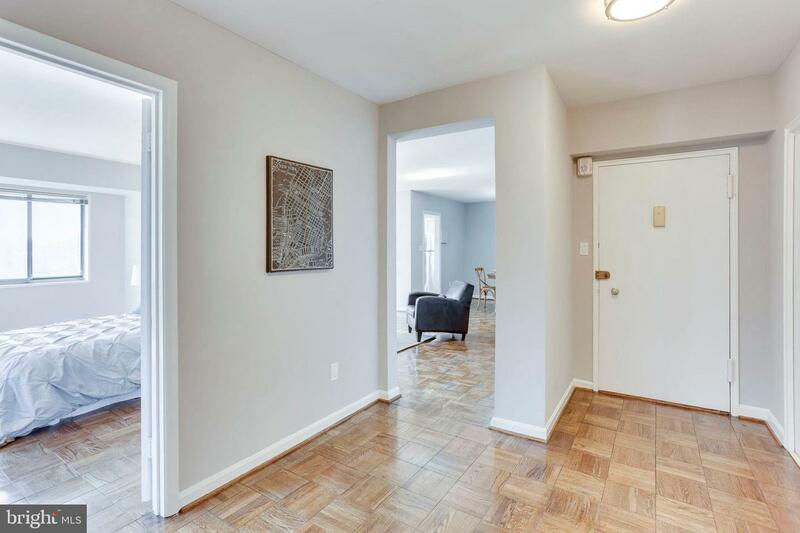 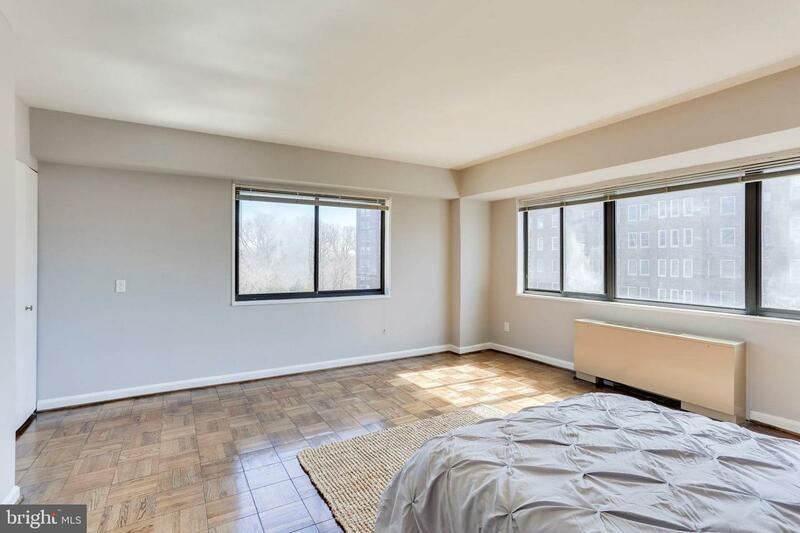 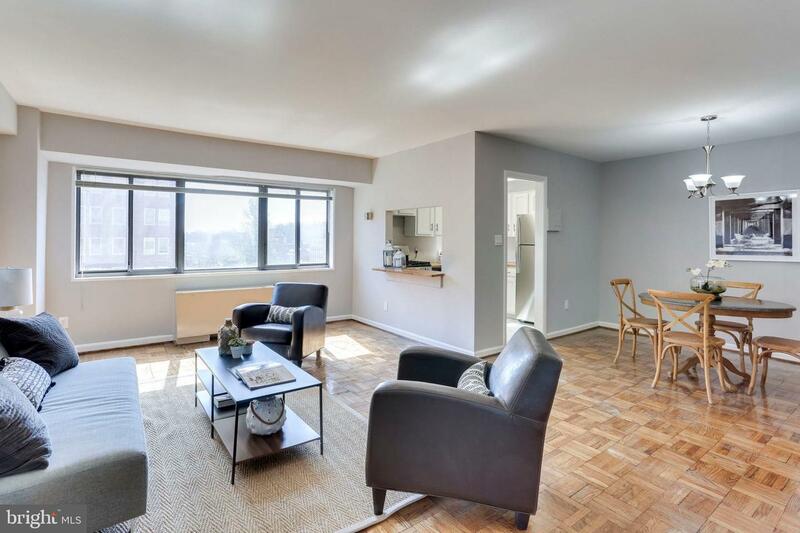 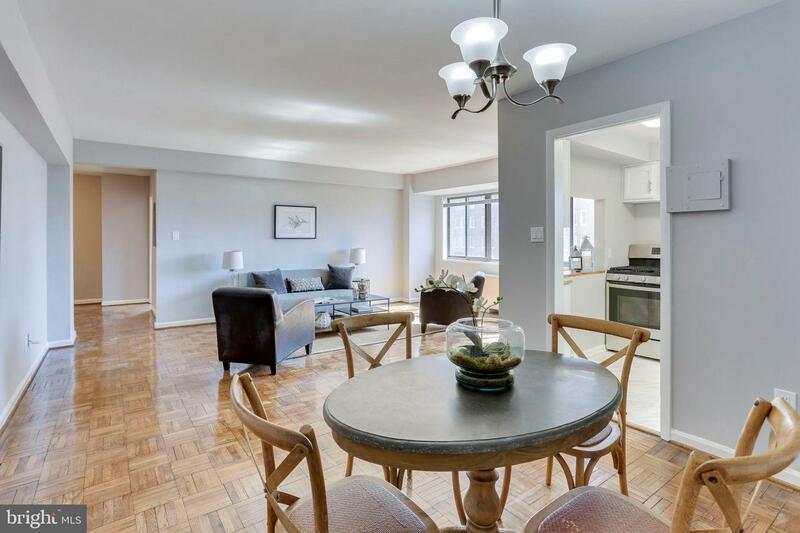 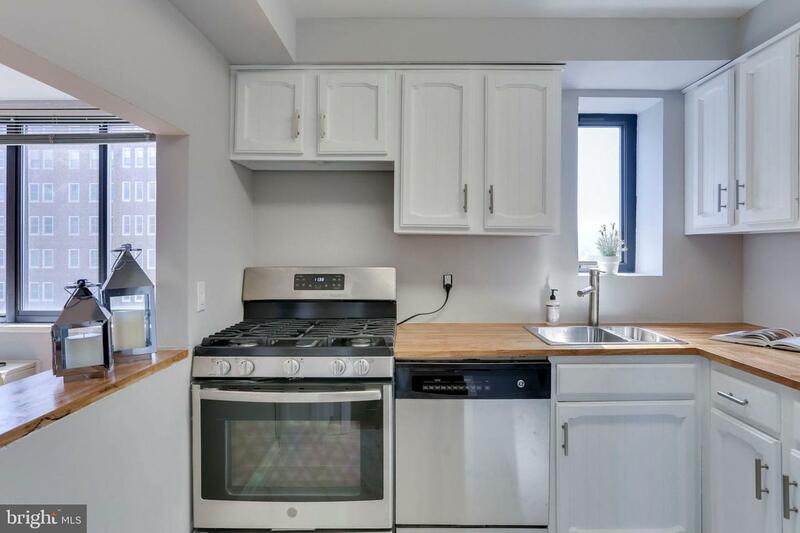 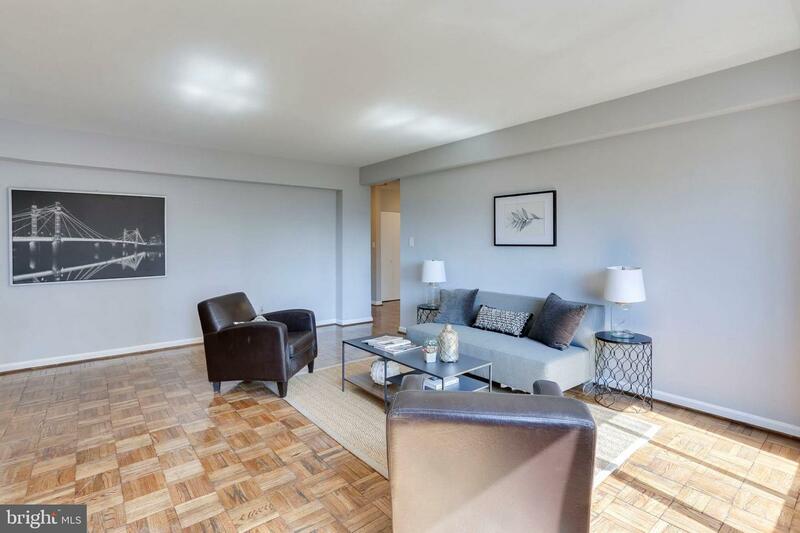 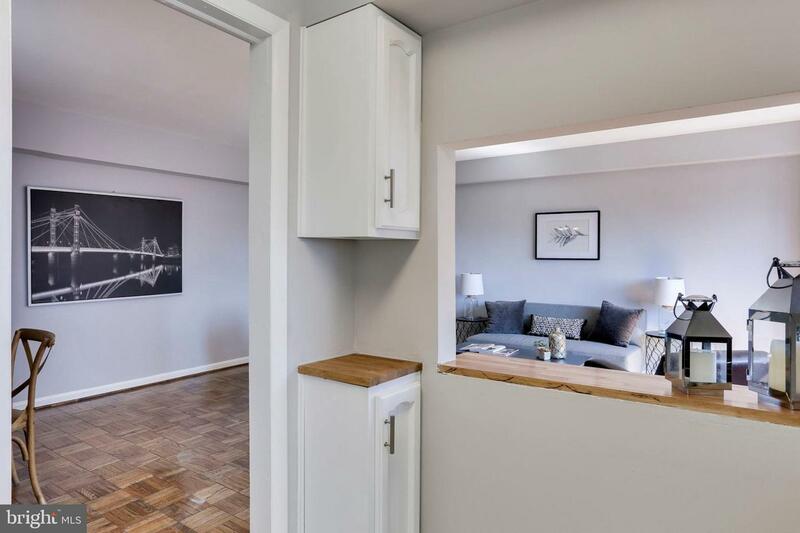 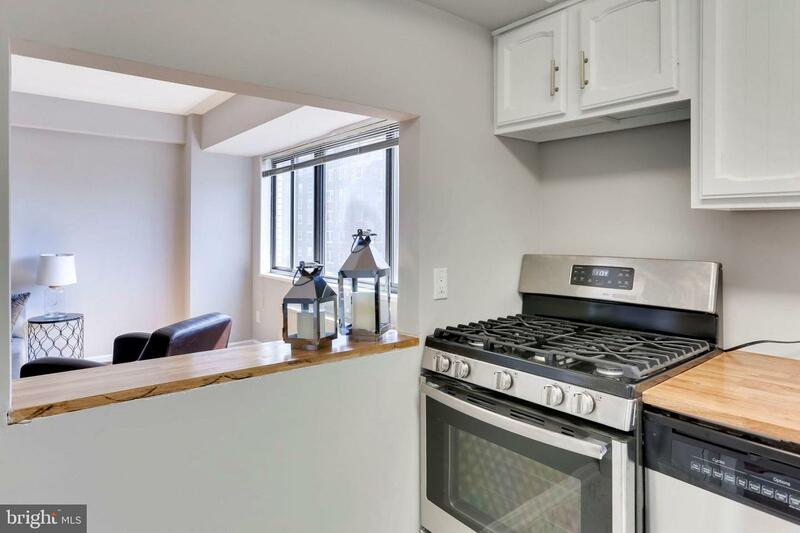 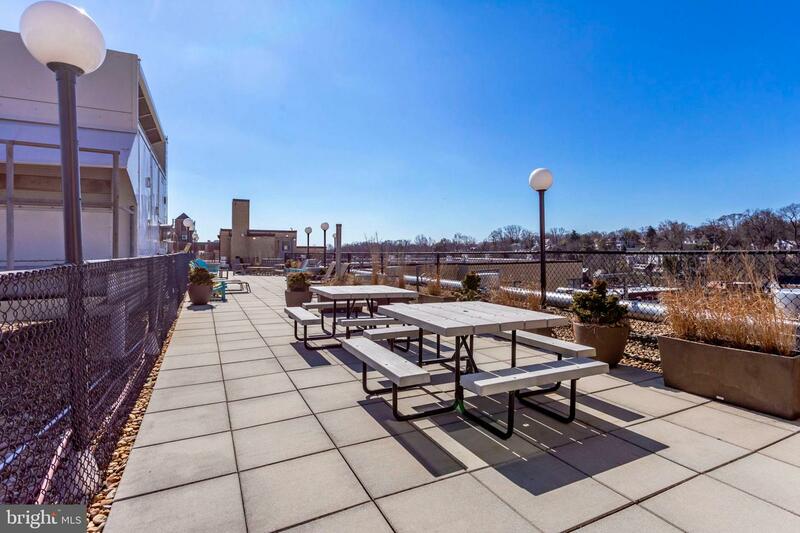 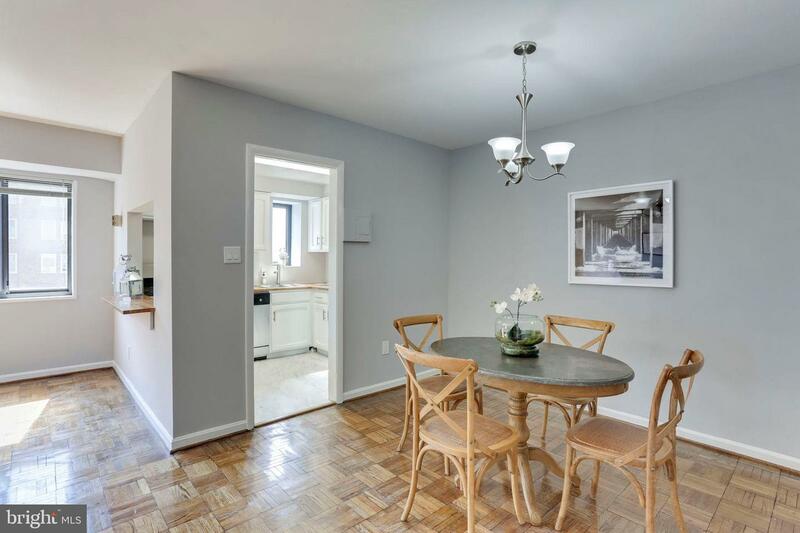 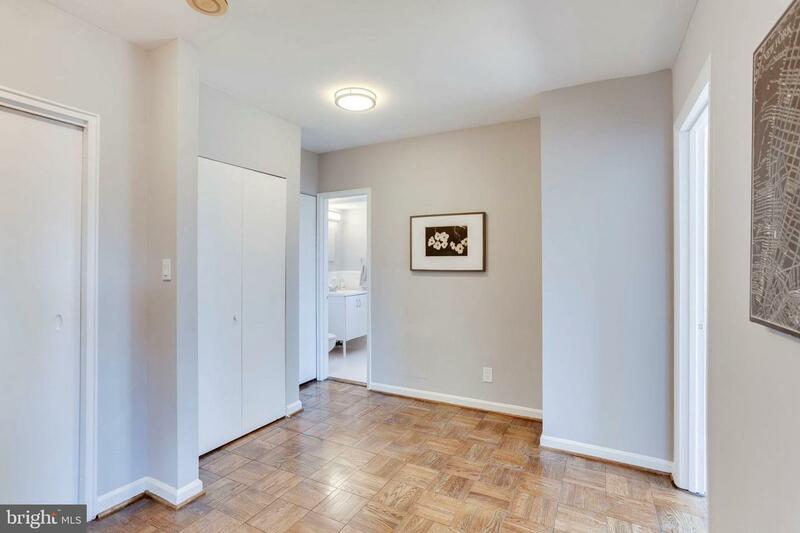 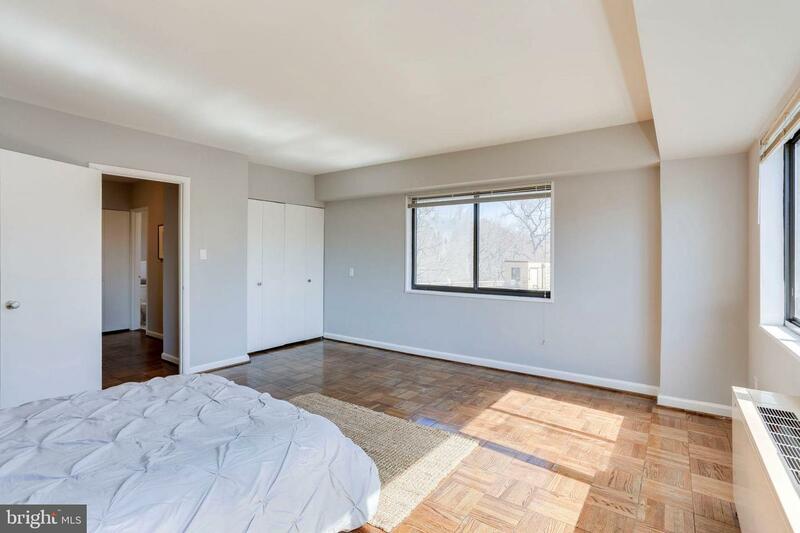 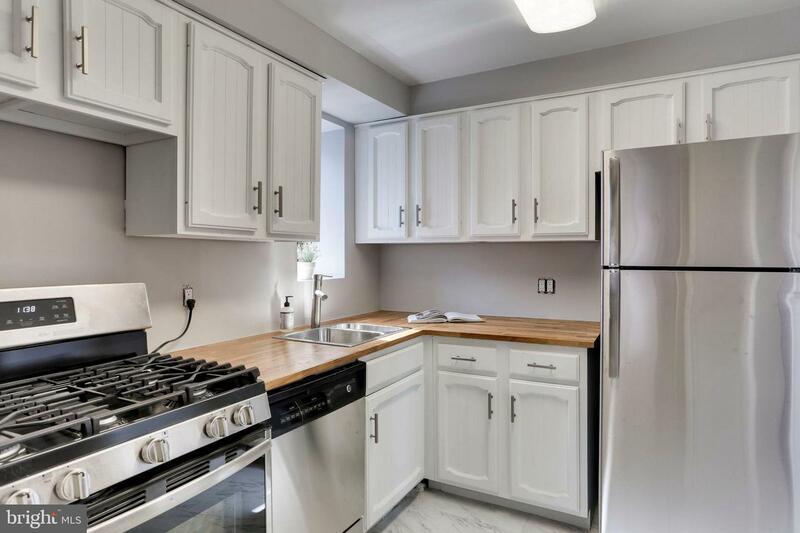 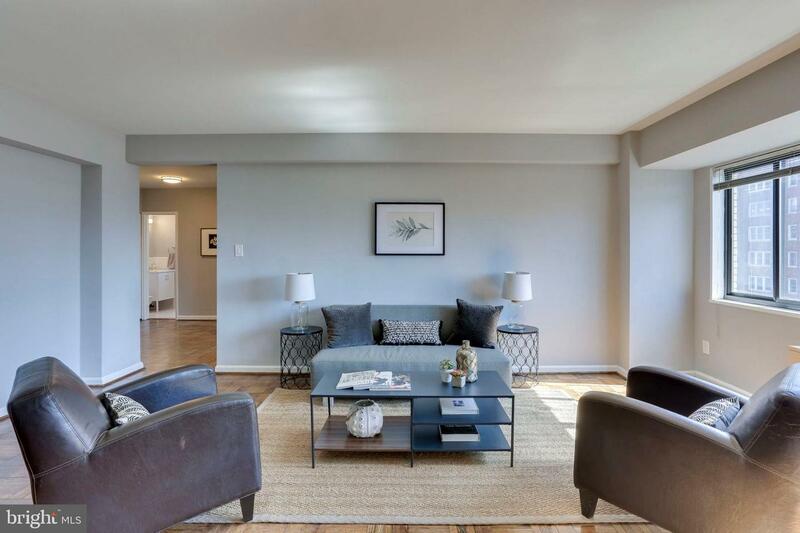 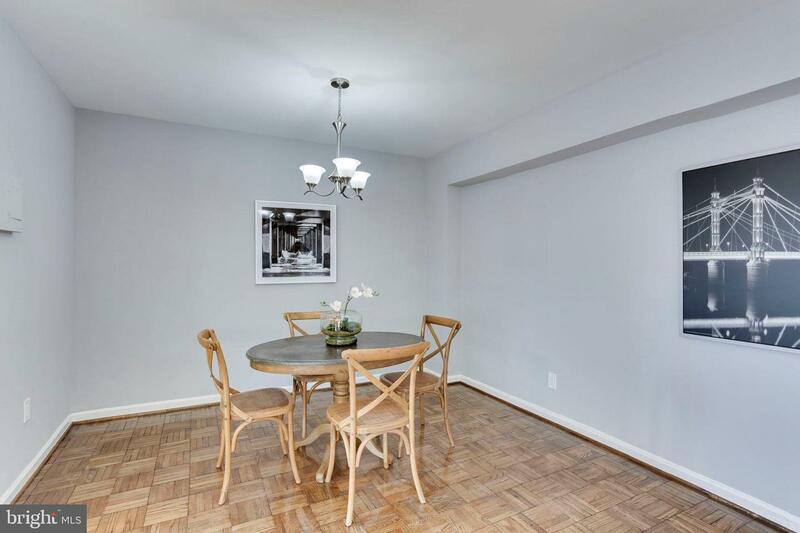 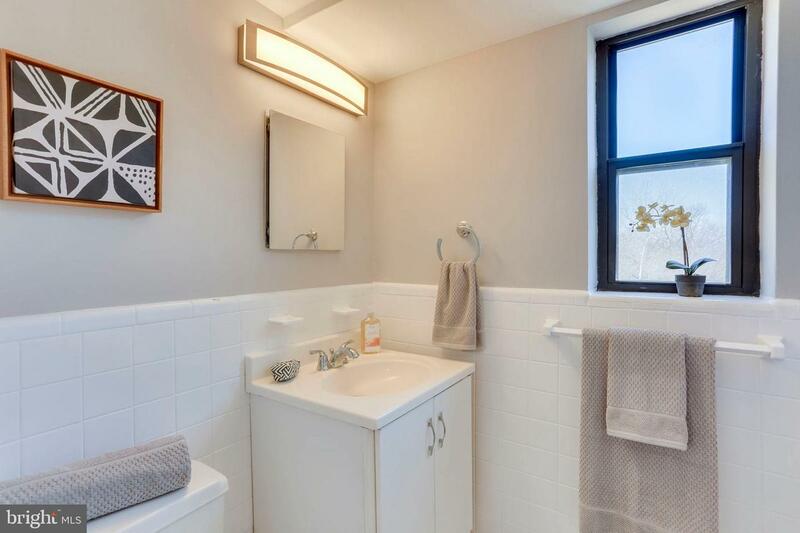 Charming 1BR 1BA unit at Wilshire Park Condominium in Forest Hills! 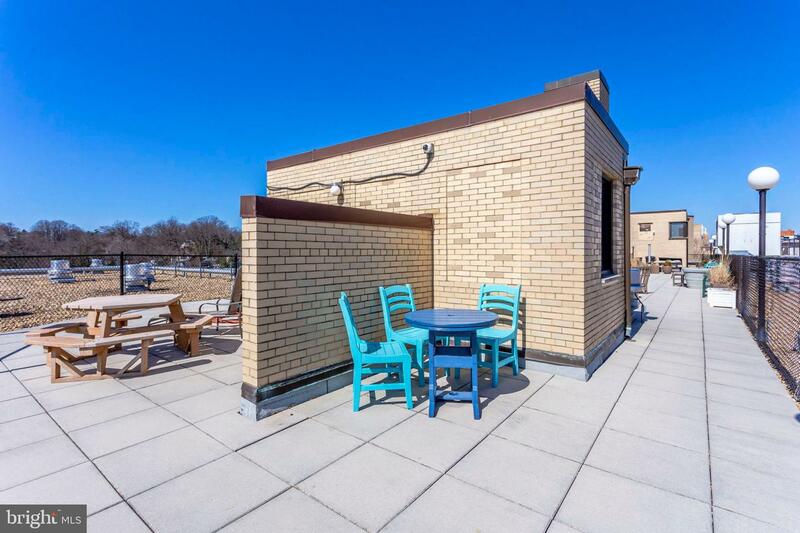 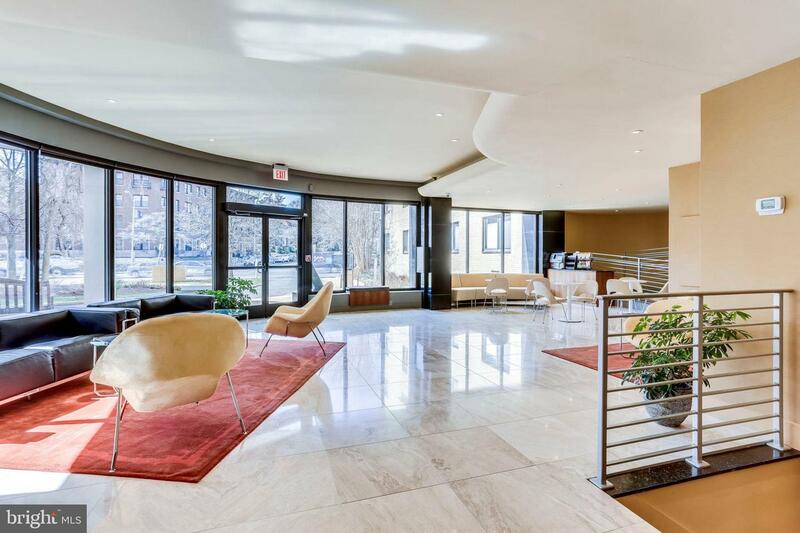  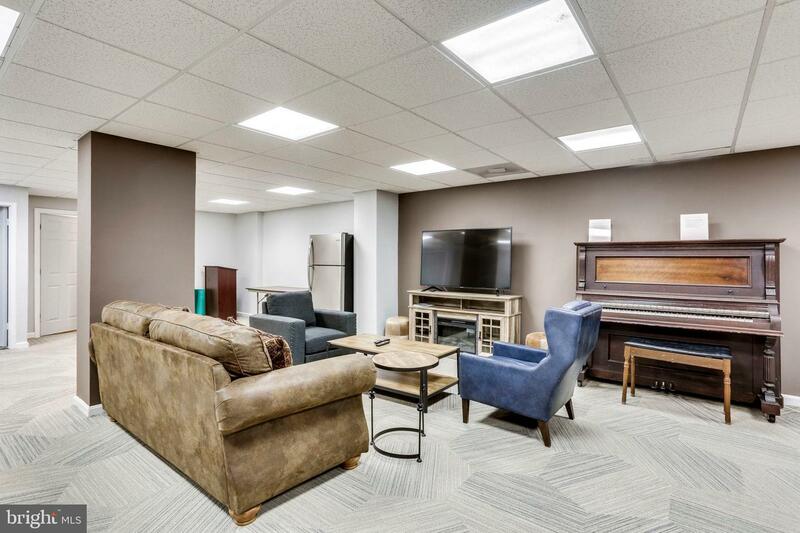 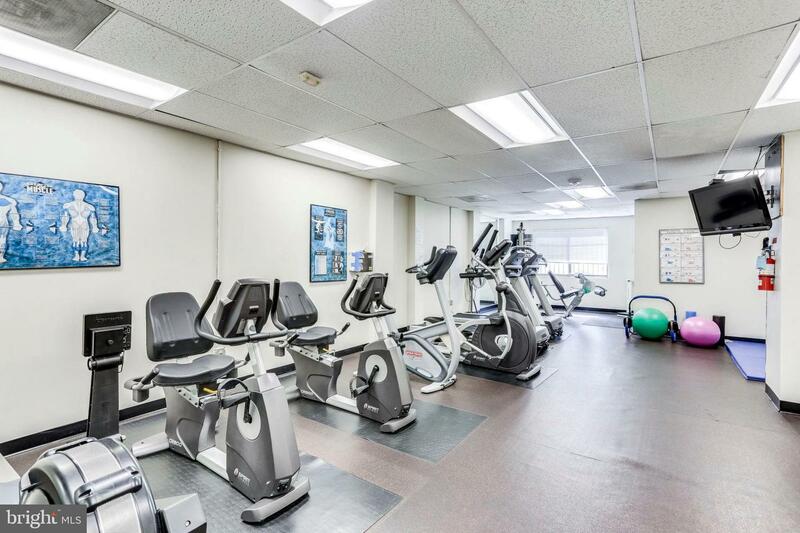 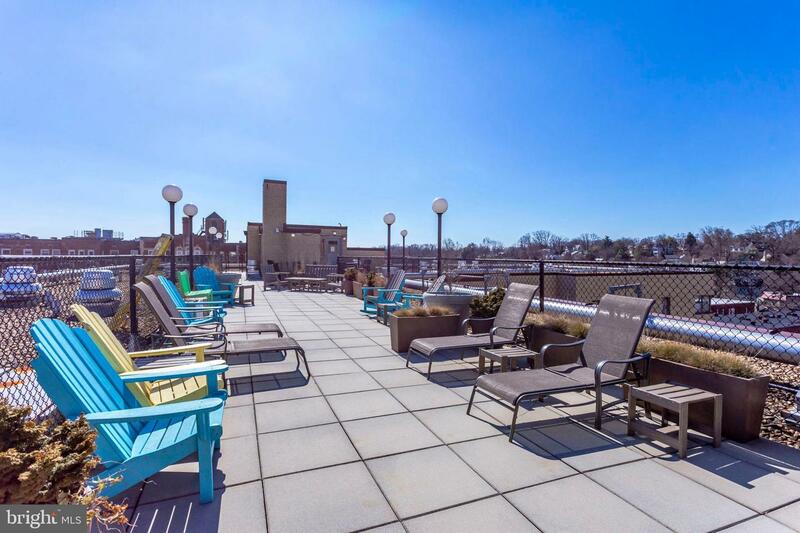 $902 condo fees include water, heating, cooling, electric, and gas (typical condo expense paid by buyer $250+) $902-$250= $652 per month for a well maintained building and a renovated move in ready condo with 940 sqr ft! 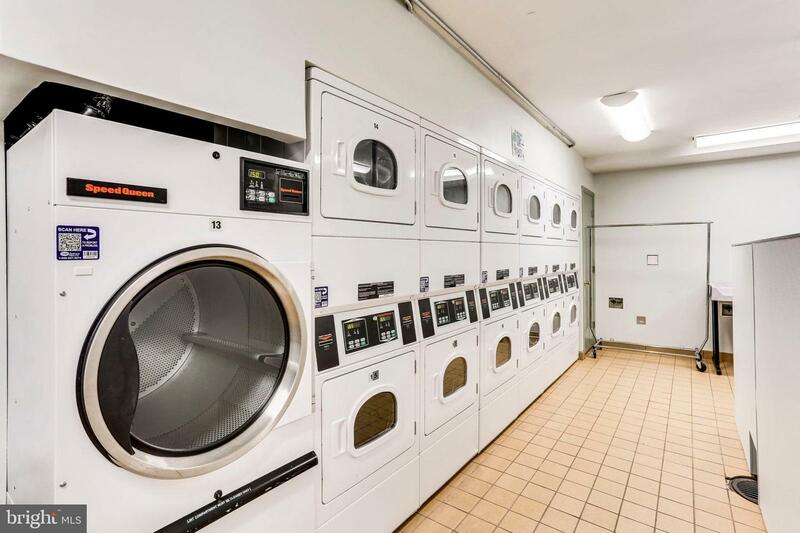  Ask about: $500 KVS buyer credit.